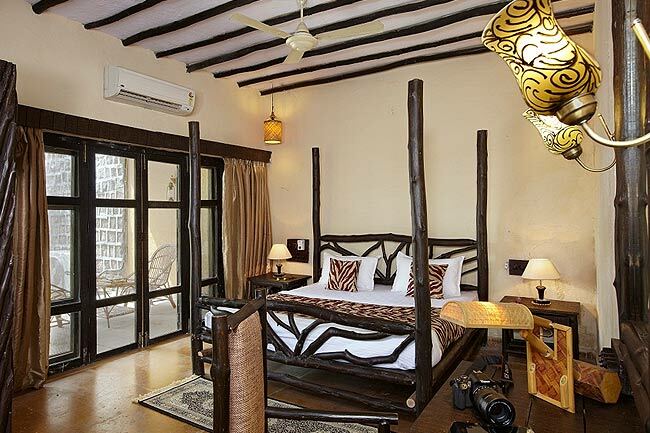 Our Suite Rooms is widely demanded as the outer and inner view of our resorts is highly attractive and gives sophisticated appearance. 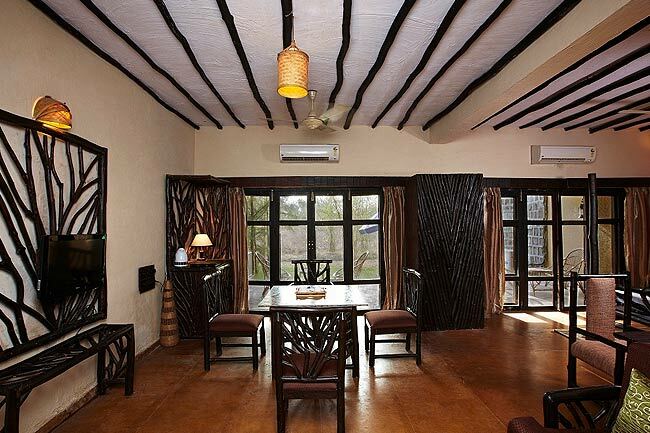 The rooms and premises are decorated from antique items and have been perfectly designed to enhance photography experience. We have professional photographer that hold expertise in room & suite photography, bedroom suite photography and complete suite photography. Our services are available at reasonable rates. 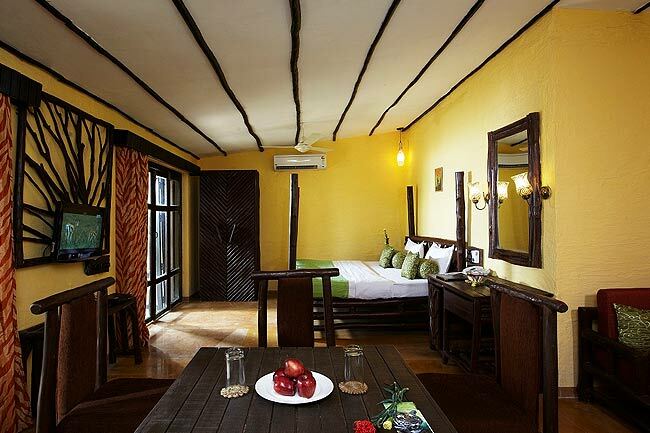 The rooms are available in vintage as well as in modern style, which are elegantly designed and attractive.